Honestly speaking, there isn’t a better feeling than relaxing in your high quality reclining massage chair, without a care in the world. Whether you use a Human Touch massage chair to rest and relax or to fix your back problems, choosing the right model will guarantee your satisfaction. Still, not all high-end chairs are the same – both comfort and health-wise. Buying a massage chair isn’t an everyday purchase, so it’s best to go with a company that has consistency, a respected brand name, and a well-organized customer support system. One of those renowned brands is Human Touch. That’s why we have decided to make an extensive review of their top-rated massage chairs. The first model on our list is one of the best selling massage chairs on the market. Since it’s priced quite reasonably, it has more options than you would expect. In fact, it’s a moderately priced chair with high-end features. 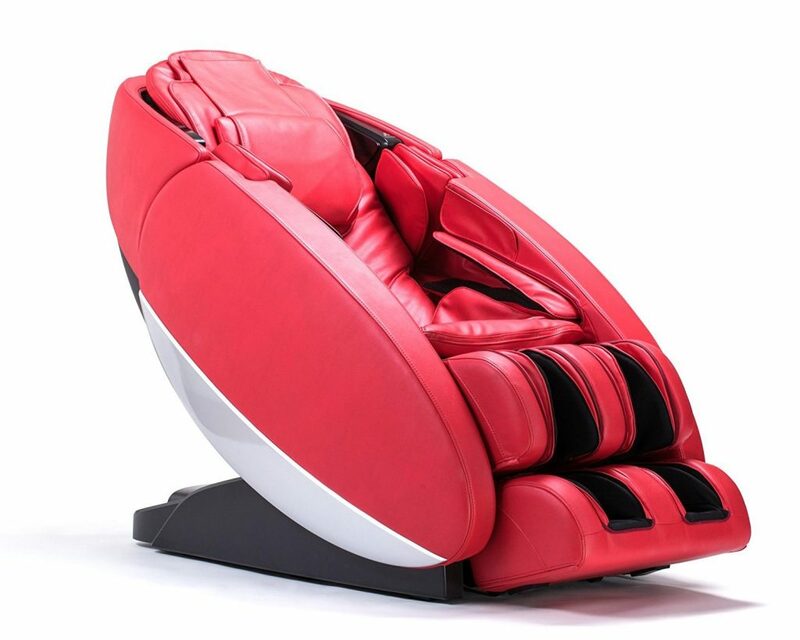 This chair offers four professionals massage techniques – percussion, kneading, compression, and rolling. Also, there’s a fifth technique which is basically a combination of the first two techniques mentioned. Finally, this product is out of stock on HT’s website, but it’s still available on other websites meaning you could use one of Amazon’s promo codes and deals. When compared to the HT 125, this model has seen some slight changes. First of all, the design has been improved for your comfort since HT 135 has memory foam in its seat cushion. After that, we must mention the incredible stretch massage feature, which is an uncommon addition to chairs in this price range. Finally, the calf and foot massagers have one program and two speeds that provide a feeling of a human massage. Even though this chair has five motors, HT 135 is a quieter model when compared to its predecessor. Still, the price is in the same range, making this massage chair a good value purchase. 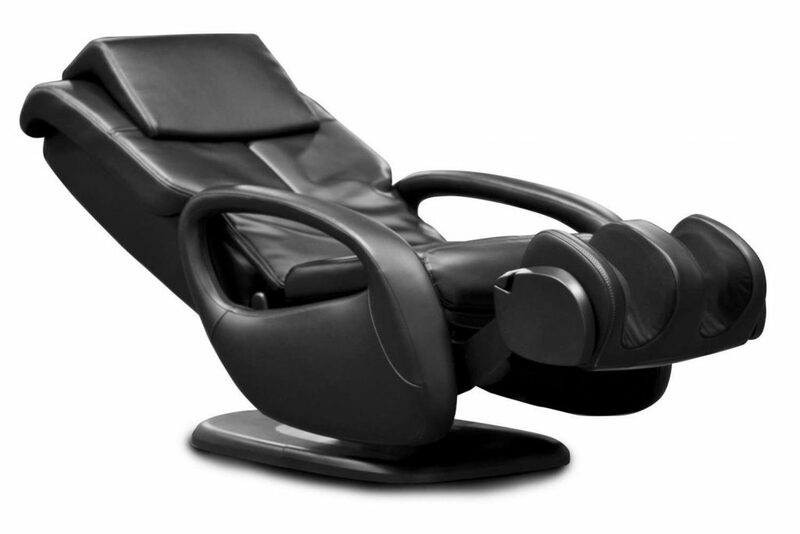 As you would expect, the 125 and 135 models have largely created the reputation of another great model that we must mention – Human Touch Massage Chair HT 270. The main impression when trying out this chair is that almost everything is customizable. The quality of the wood used to make the base, and the impressively designed, top-notch upholstery make this chair one of the better choices on the market today. Due to its elegant design, it can serve as a regular armchair in which you can read or watch TV while your back and neck get pain-relief provided by this chair’s impressive massage techniques. At first glance, it looks like Human Touch has named this chair aptly. It’s up to you to decide whether it’s a good fit for you or not. Now, we’re moving forward to the “heavy machinery” among massage chairs. 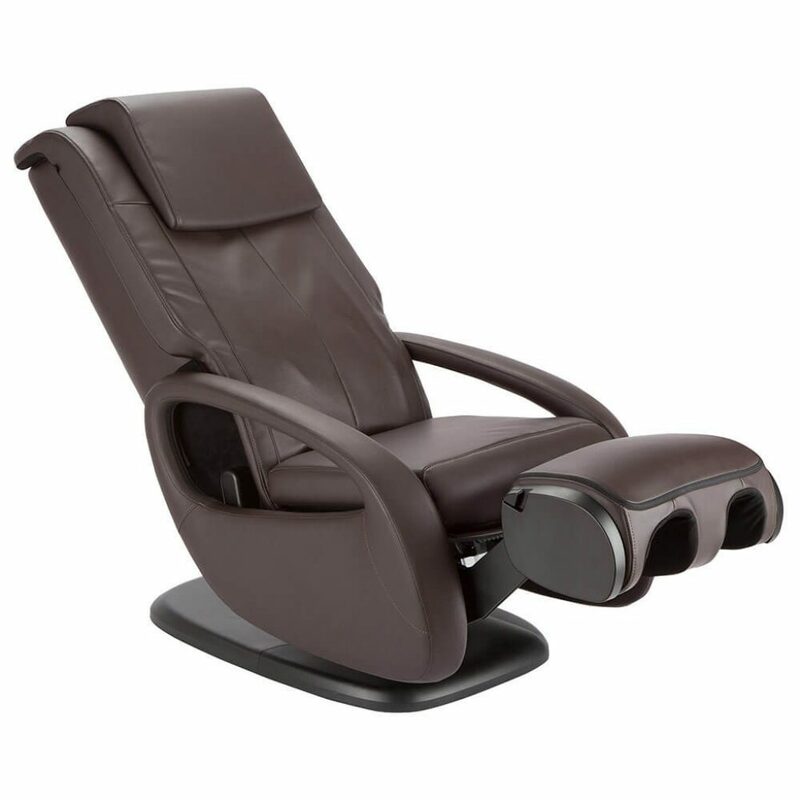 The Novo XT massage chair has all high-end features accompanied by a perfect unibody design. If you’re used to regular chairs, you’ll probably need some time to get accustomed to this state-of-the-art model. This chair comes with an ultra-modern LCD remote control and built-in Bluetooth speakers. Don’t worry; there’s a Human Touch massage chair manual if you need it. Moreover, by purchasing this model, you’ll get a 5-year premium warranty on all parts for your guaranteed satisfaction. Taking all of its features into consideration, we conclude that this chair is worth every penny. The next Human Touch massage chair we’ve reviewed is a clear proof that a high-quality massage chair doesn’t necessarily come with a huge price tag. This model has challenged and redesigned the traditional massage chair. Its main characteristic is the auto-immersion program, which enables this model to target and provide benefit to specific muscles. 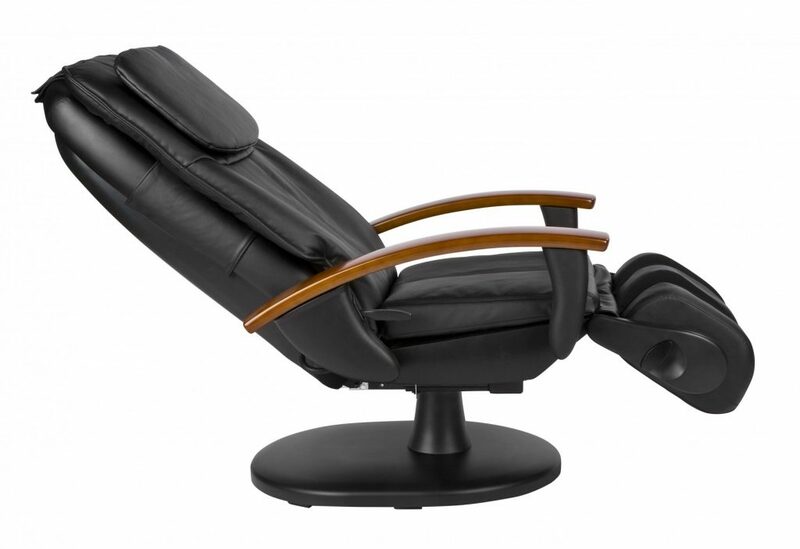 Enjoy this chair’s four automatic programs – relax, refresh, retreat, and sleep. Each of these four modules lasts for 15 minutes. Since it’s a zero-gravity chair, it can be reclined into a perfectly natural position in which it can help with your blood pressure problems, slow down your heart rate, and improve your life quality overall. 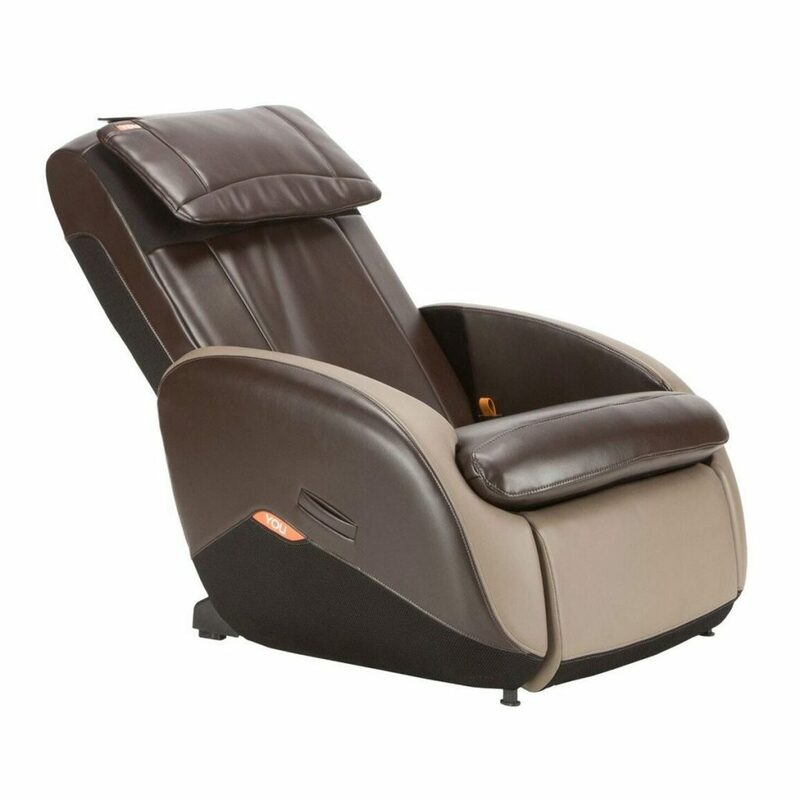 If you’re looking for a perfectly designed, high quality, and more than affordable Human Touch iJoy massage chair, then this model is perfect for you. Even though it was first manufactured in 2015, this chair is a best-seller even today. This is mainly because of its fantastic price and exquisite design, but the quality isn’t lacking as well. This model has recognizable Human Touch features like FlexGlide massage technology, automated massage programs, and a sleek, compact design. If you’re wondering why it’s basically underpriced, it’s because it targets only a specific group of people. The maximum recommended user height and weight for using this model is 6’1” and 200 lbs, respectively. You can really benefit from Bed Bath and Beyond coupons if you opt for this model. The first Human Touch massage chair from the Novo series still keeps its popularity, regardless of the fact that there’s a more recent model. The success of the Novo XT chair was in no small part influenced by the innovative design and high-quality features. This was the first Human Touch device providing the innovative L-track design and full body stretch massages. The L-track design looks stylish, but it is much more than that – it covers your back area by 60% more than traditional massage chairs. 32 auto-wellness programs, excellent modern features, and warm air technology targeting your lumbar part make this model a great value purchase. 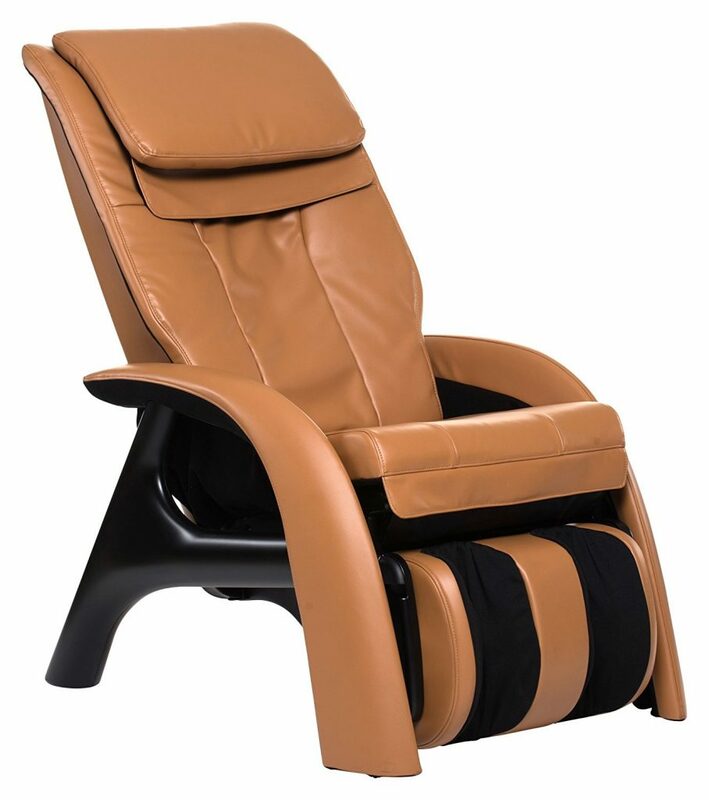 This model is specially designed for people in need of high massage intensity. 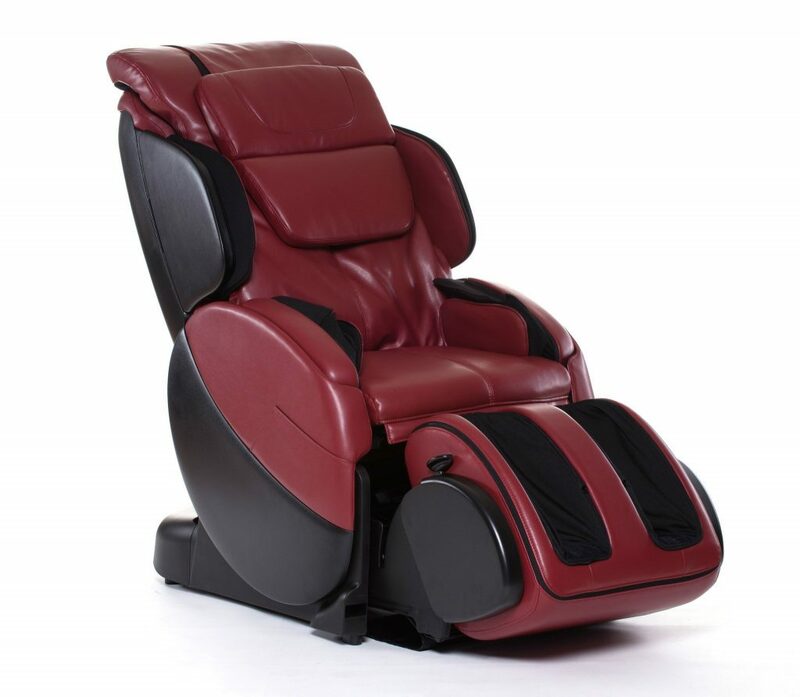 If you check a random Human Touch massage chair review, you’ll notice that this chair is recommended for people who have fibromyalgia, plantar fasciitis, circulation issues, diabetes, etc. However, the greatest advantage of this model is that it can provide personalized massage therapies. You can choose between different intensity options, adjust the shoulder massage panels, and fully customize your massage experience by changing the upper and lower 3D massage intensity settings. To sum up, if you’re having health issues that require regular massages, then a Forti massage chair is an excellent fit for your needs. When we compare this model with the ZeroG 2.0 massage chair, we can see that Human Touch designers have not only kept the good features, but they’ve also upgraded them to make this new model suitable for even more people. Namely, the retractable ottoman, which allowed the 2.0 model to transform into a regular recliner is now extendable, thus making it suitable for tall people. The massage techniques are the same, but Human Touch implemented a new feature – air compression seat massage for relaxation. Saving the best for last, the 5.0 model uses 3D roller technique that provides a genuine massage experience. Best Buy deals for this chair can help you shave off a couple of hundred dollars thanks to their price match guarantee. Due to its retractable ottoman, this chair can serve both as a massage chair and as a stylish part of your living room furniture. 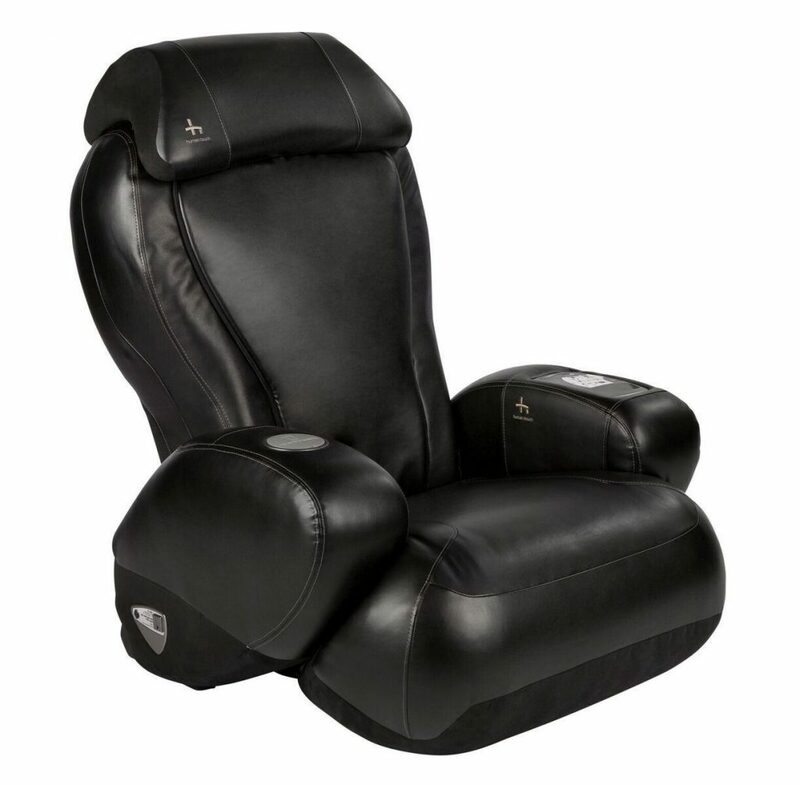 Since it has an immersive 3D Flex Guide technology, this model has no pinching and friction feelings that are noticeable in traditional massage chairs. Instead, it uses a Flex Guide orbital roller to reach all contours of your body. Human Touch’s unique base swivel technology allows you to freely rotate the chair while you’re in it, enabling you to effortlessly reach things around you like the remote control or your drink. All in all, this chair offers a high-end wellness center experience right there in your living room, and for a reasonable price. This chair’s name is chosen accordingly since it’s truly a masterpiece. This model possesses the perfect harmony between price and quality. High-end features and stylish design will make you fall in love with this massage chair immediately. We would point out the Targeted Muscle Benefit program, which will enable you to have a customized massage – just like you would get to choose in a wellness center. When it comes to purchasing a Human Touch massage chair, Costco seemed like the go-to place. However, at the time of writing this review, we couldn’t find any at their online store. Still, there are many other Human Touch dealers, including Amazon and eBay. 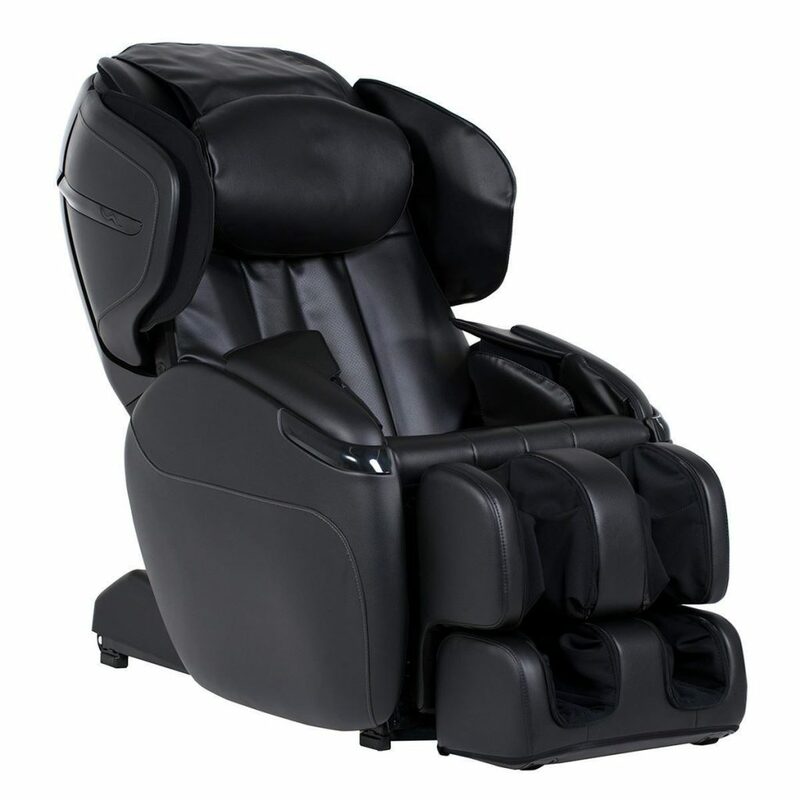 Acutouch 6.0 is another moderately priced, high-quality massage chair from Human Touch. This model is available in five different colors, and all of them seem like they would fit in your living room’s decor. It has a set of 12 programs, which specifically target parts of your body, from your shoulders to your lower back. Furthermore, you can choose between 8 pre-programmed automatic massage approaches. You can quickly switch between all of them by using a high-end LCD controller. We recommend this model for all people who need their muscle and back pain alleviated since it has a detection system that focuses on pressure points. Try getting your hands on eBay coupon codes to secure an additional discount for this model. Another model from the array of perfectly designed Human Touch massage chairs is the Bali massage chair. This model has one of the most modern 3D roller technology and a Human Touch patent – AccuPoint detection. This chair automatically measures the length of your back and contours of your neck and shoulders. After that, it maps pressure points and focuses on them to give you a personalized massage. This gives you a full auto-immersed experience, which is truly impressive when you consider the reasonable price tag of this model. Additionally, this model has many adjustable features, from the foot and calf massages to setting the intensity of massage programs. Get this premium model at a bargain price with a Hayneedle promo code. This model is a best seller product even today, just like its predecessor from our list – iJoy® Active 2.0. However, the iJoy® 2580 model mainly focuses on providing rest, relaxation, and convenience. The massage intensity for this model is classified as relaxing, but it does have three invigorating massage programs – refresh, relieve, and release. Human Touch has done everything to enhance the user experience by building in a control panel on the left side of the chair. Adding a cup holder and an auxiliary power outlet is just a final touch to this impeccably designed massage chair. Since this chair isn’t pricey and will fit in any home decor, iJoy 2580 ranks as an excellent value purchase. At first sight, this model amazes with simplicity. Due to its open frame design, it sometimes looks like a regular high-end armchair. However, its features convinced us that it’s not a basic massage chair, but it’s also one of the best massage chairs in its price range. 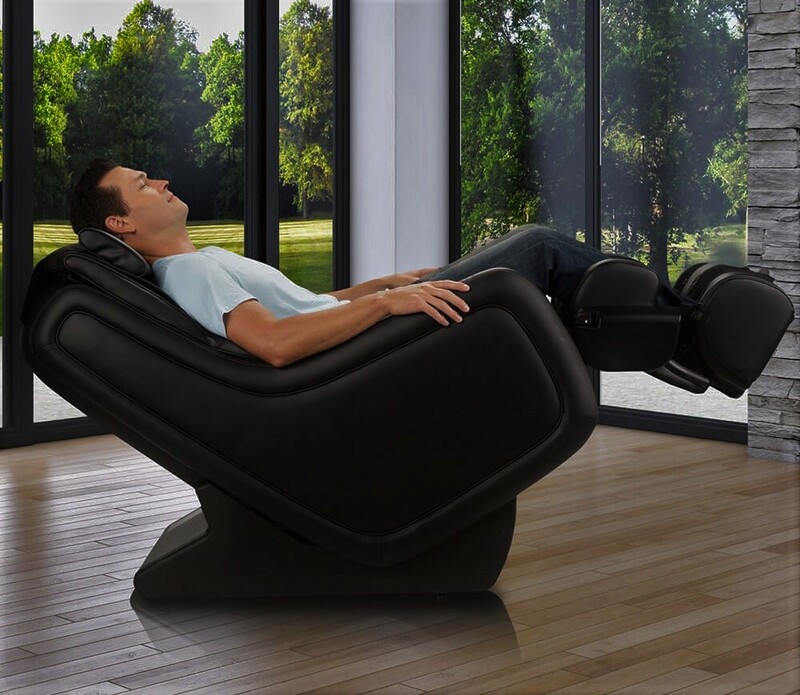 This model has everything that a high-quality massage chair needs, from a zero gravity feature that enables you to have a soothing massage in neutral body position to three physical therapy automatic programs. Since it’s reasonably priced, it’s safe to say that this chair is an excellent investment. Especially if you buy it using Walmart coupons. 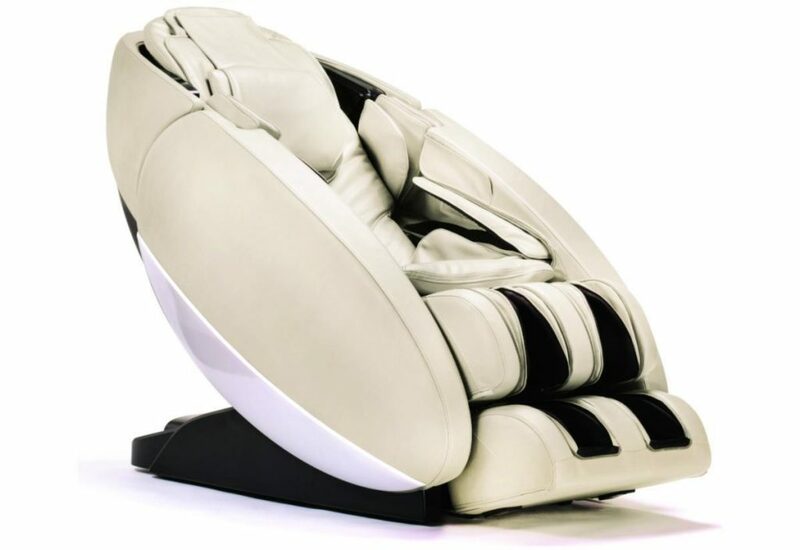 The last reviewed model on our list is another Human Touch Wholebody massage chair; only this time it’s the most recent model of this massage chair series. 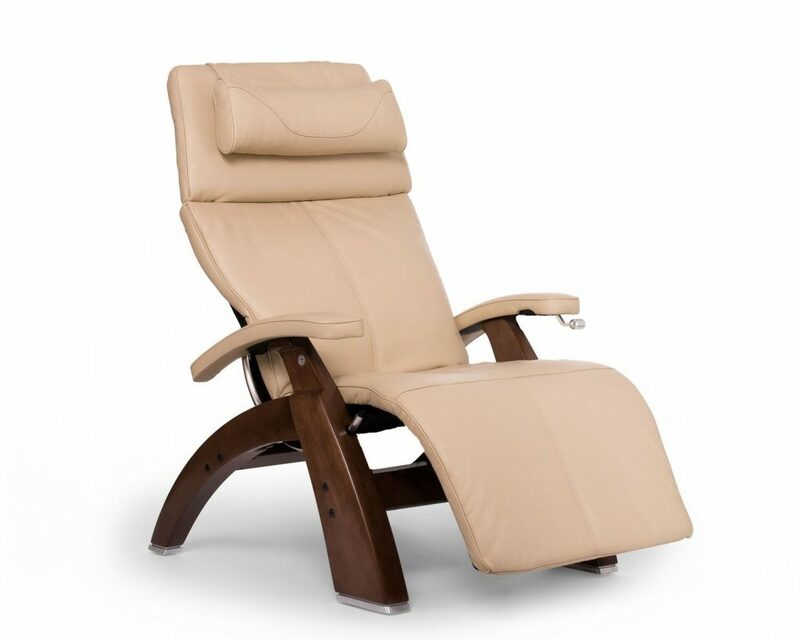 The Wholebody® 7.1 chair can be adjusted and reclined into several positions to give you the best massage experience possible at a strikingly low price. Warm air technology at this price range is an astonishing feature. This technology is used to improve the user’s circulation, relieve sore and aching muscles, and to create an all-around comfortable feeling. The best thing about this chair is its Body Map Pro feature. Just select the aching part, and this state-of-the-art massage chair will do the rest. Don’t miss out on the excellent Wayfair deals for this model. Wellness therapies have become a part of everyday routine for people in need of rest, relaxation, and pain relief. Many famous chiropractors and therapists suggest two short massage sessions per day for maintaining regular pulse and blood pressure levels. Furthermore, leading US chiropractors recommend Human Touch massage chairs and classify them as “the next best thing” – right after hiring a professional massage therapist. 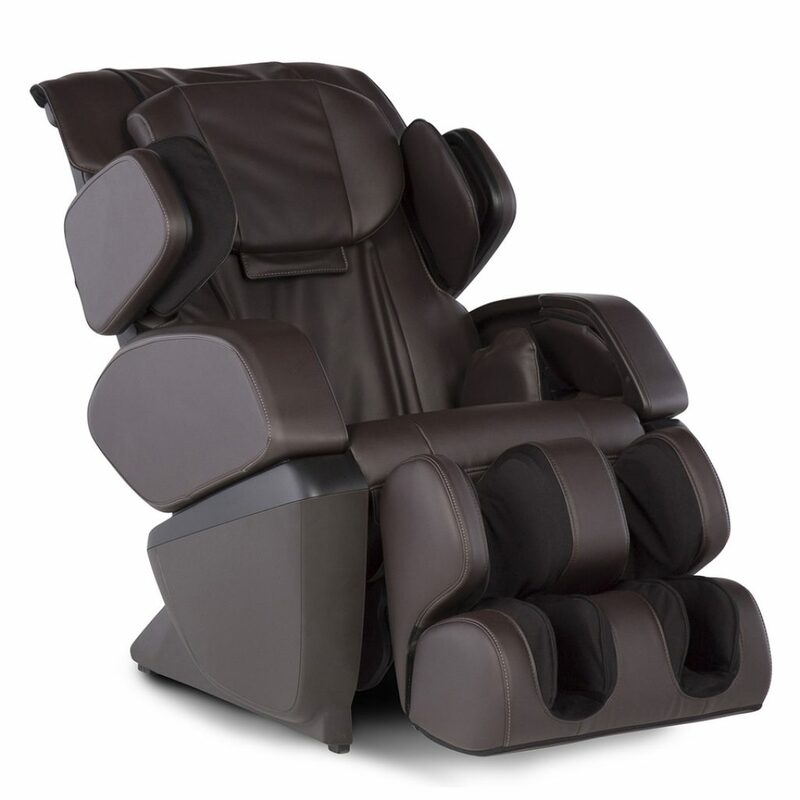 Human Touch builds easily operable high-end massage chairs, which will relieve you from muscular tension and pain. 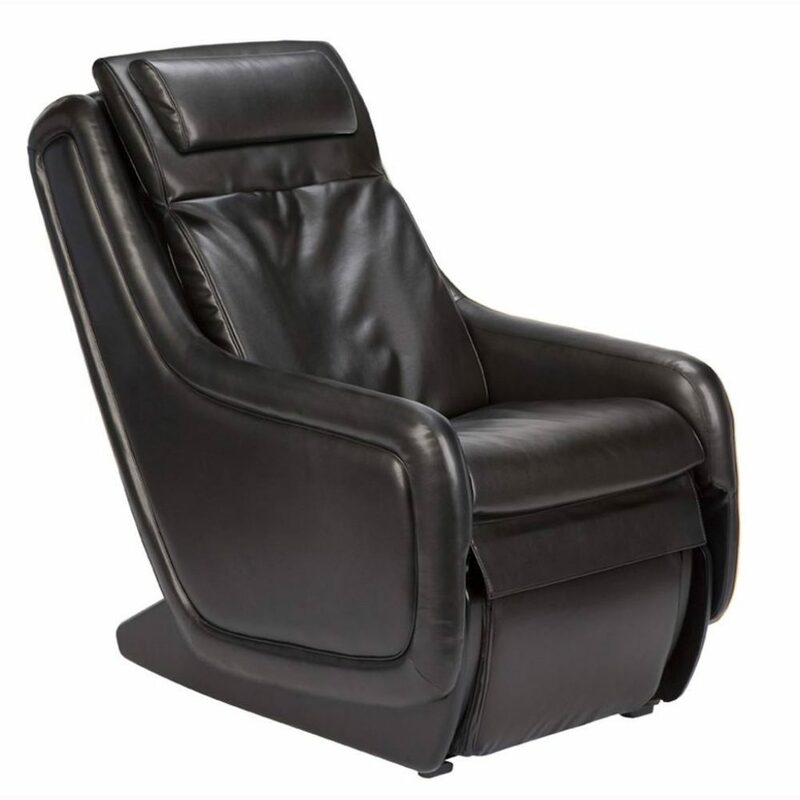 More than 35 years of experience in manufacturing and selling massage chairs give Human Touch an advantage over their competitors. However, it’s people’s trust and luxurious, innovative products that are responsible for Human Touch’s longevity. However, there were some issues with Human Touch chairs over the years. 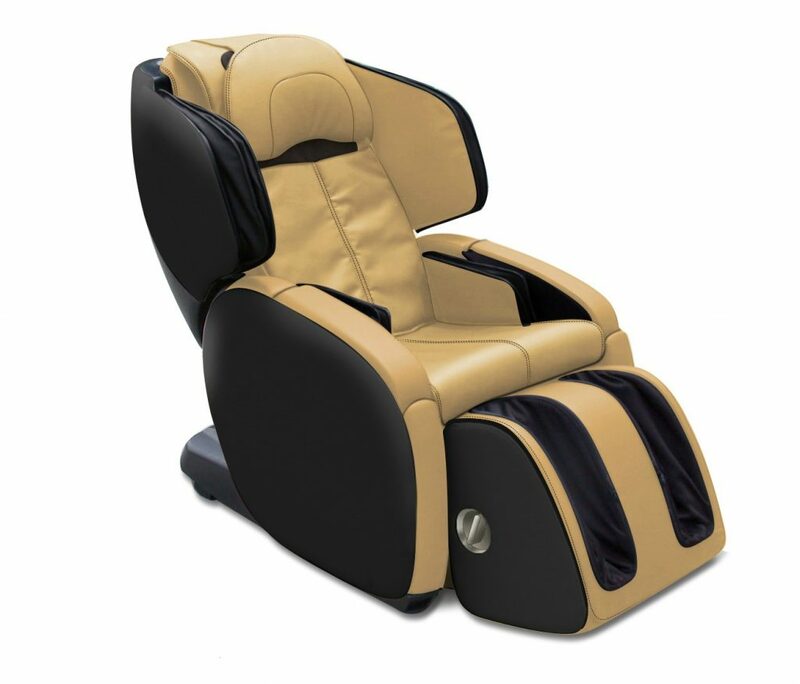 Most of the common Human Touch massage chair problems are easily solved by getting the troubleshooting guide from their official website. As you can imagine, during these three decades Human Touch has produced hundreds of chair models, so finding the perfect one for you can be challenging. Size, design, and features are just some of the crucial characteristics of a good massage chair. 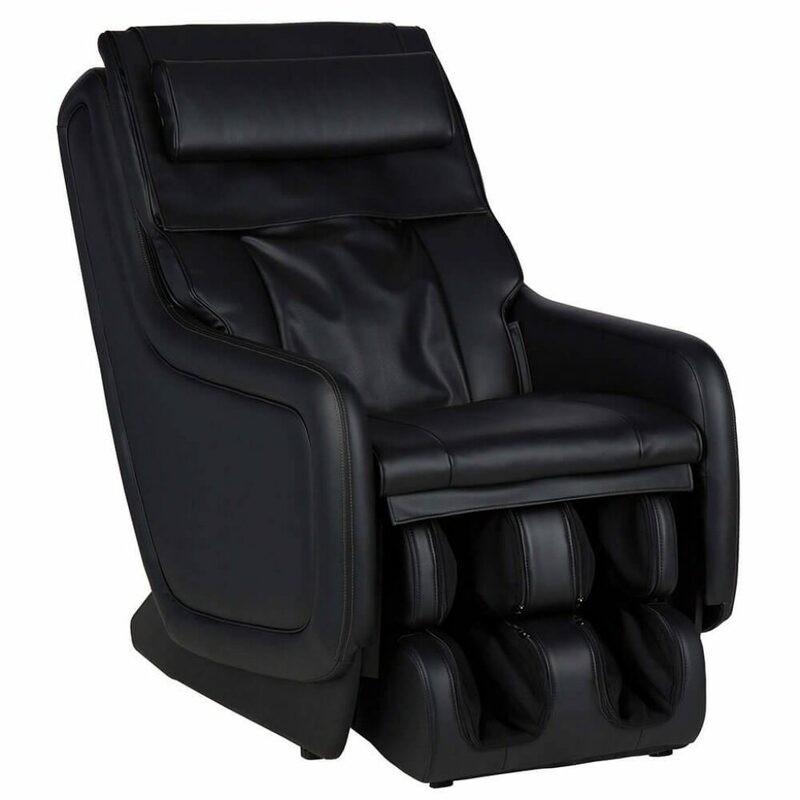 Human Touch is one of the leading massage chair manufacturers in the United States. However, you should be aware that the most expensive choice might not meet your demands. Therefore, rationally define your needs and budget before you examine the Human Touch offer. Getting a Human Touch massage chair is a good investment for improving the quality of your life, and we hope our review has helped you choose the best fit for your needs.